Uncoated – Easy To Write On! 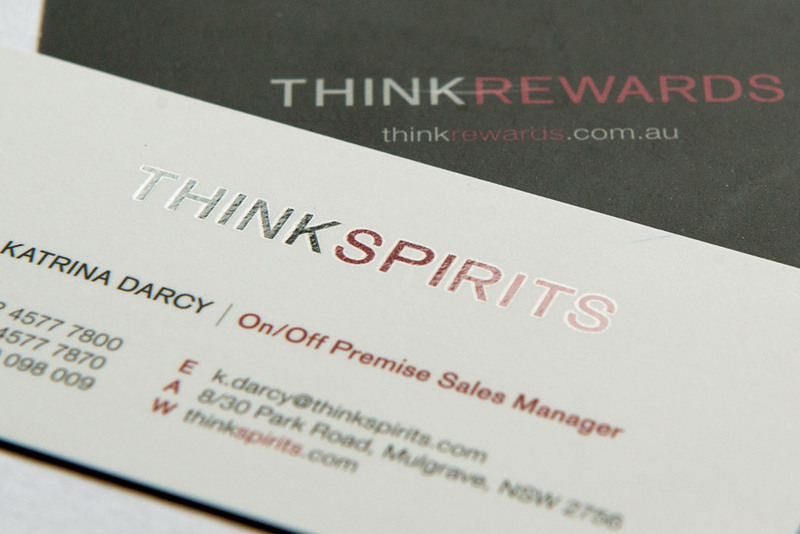 If you’re looking for a large batch of cheap business cards, then look no further! 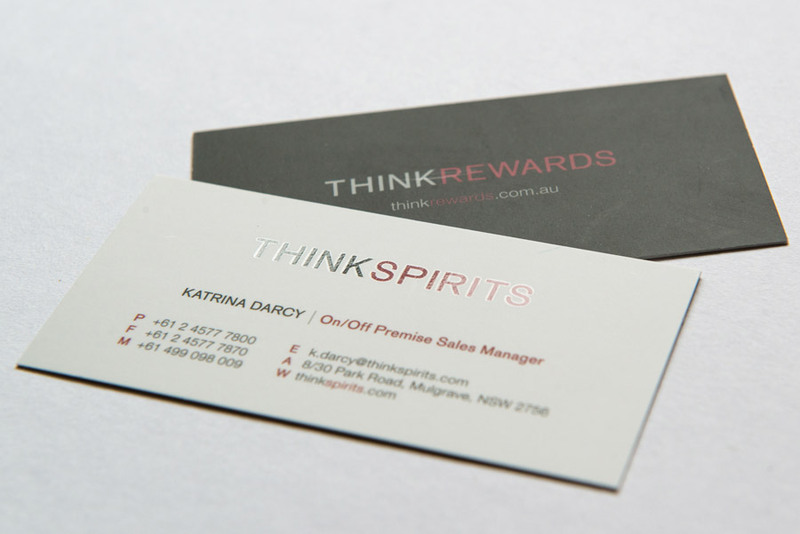 The Economy Business Cards are the standard choice out of our range of business cards. 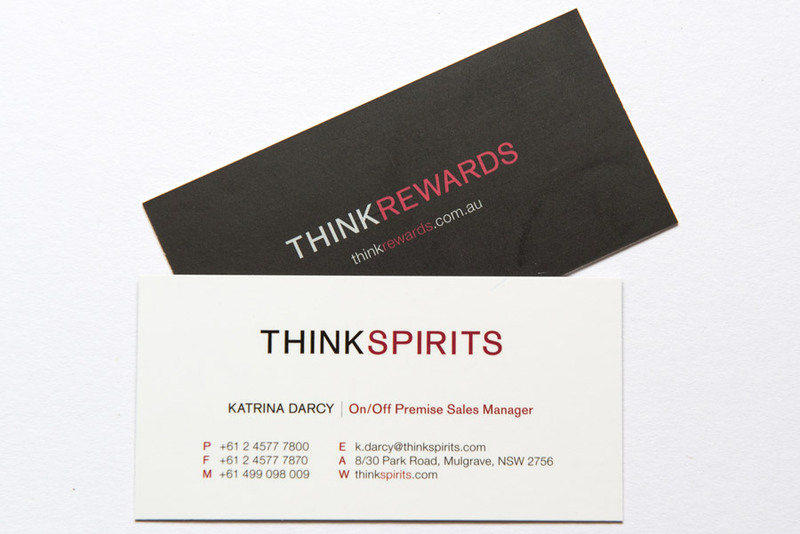 Whether you need them for a big promotional event or just a small client meeting, you will carry these cards with you every step of the way. Their non-laminated covering is perfect for writing or stamping on without the worry of smudges. CMYK offset print on one or two sides and printed on heavy 350GSM stock. *Order must be paid and proof approved by 10:00am to qualify for next day dispatch.